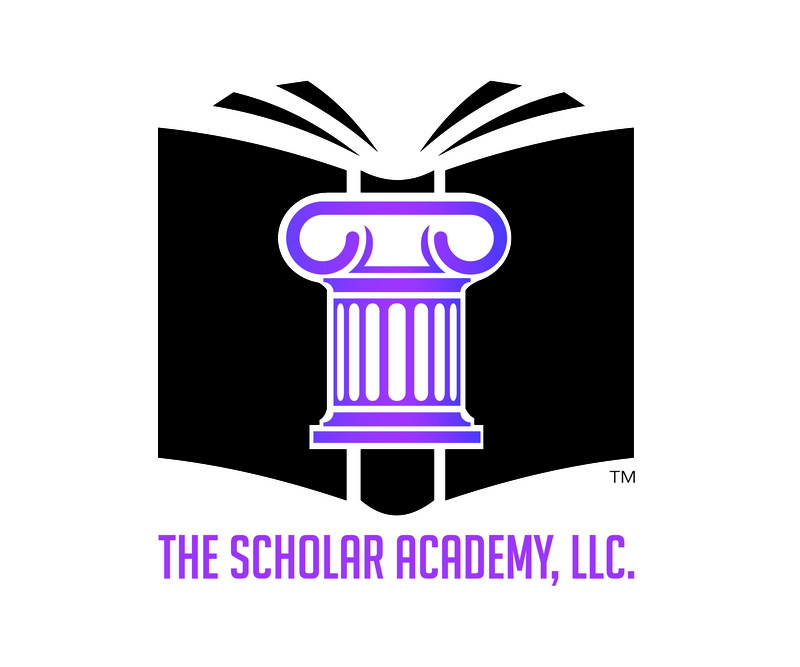 Blog – The Scholar Academy, LLC. On September 24, 2016, Our Founder conducted the “How to Write A Power Personal Statement” workshop at North Carolina Central University. If you would like to request this workshop for your group please email scholaracademy@thelifeofascholar.org.